London based Sheraz Yousaf draws on his life experiences in a fresh forthcoming style, using humble self-depreciation blended with brilliant comic delivery. He’s a solid act that has worked up and down the country in many different comedy clubs over the years, as well as in LA and San Diego. A fantastic act as well as incredible compere, he can hold the attention of any room. 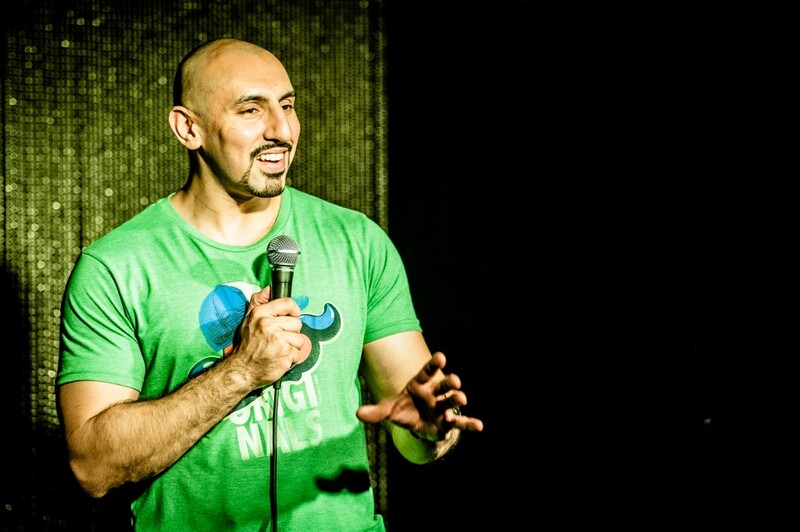 Sheraz has performed for the BBC and every month runs his hugely popular one hour stand-up show, “The Pursuit of Manly-ness”, which he’s taken to various comedy fringe festivals up and down the country including Edinburgh.